When a residential building has the name of a multi-billion dollar conglomerate associated with it, it is certainly reasonable to imagine that is apartments will be masterpieces of luxury living. 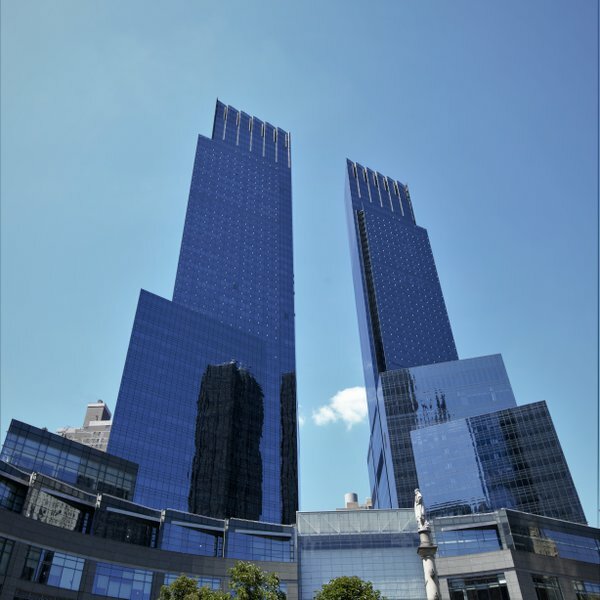 In the case of Time Warner Center at 25 Columbus Circle on the Upper West Side, such thoughts are immediately validated as one enters this stunningly beautiful building, right in the center of one of the most eclectic neighborhoods of New York City. The luxury condominiums at Time Warner Center do not compromise on any possible aspect of luxury, and certainly not on space--the airy feeling of the rooms is amplified by the floor-to-ceiling windows and the soaring ceilings. Both the kitchens and bathrooms here are a perfect blend of the classic and modern--marble finishes and modern appliances jostle for attention in these elegant spaces. Breathtaking views of the Hudson River, Central Park and the city skyline act as embellishments. 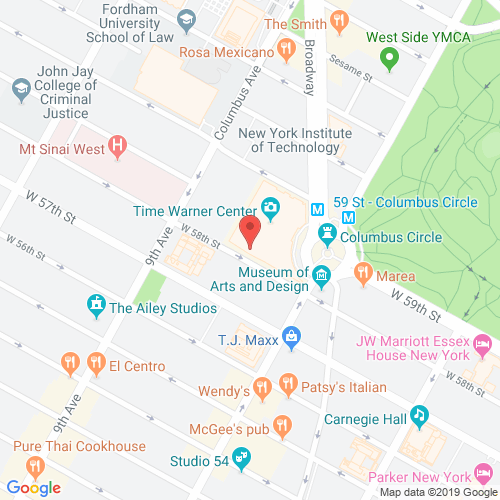 To say that Time Warner Center is close to several Manhattan landmarks seems to be a bit of an understatement--while Central Park is just steps away, Carnegie Hall and Lincoln Center are only a few blocks away. Of course, with its magnificent spa, swimming pool, private screening room and children's playroom, residents of Time Warner Center can be forgiven for wanting to stay within their homes instead of venturing out. Time Warner Center is, quite simply, the New York City dream home.